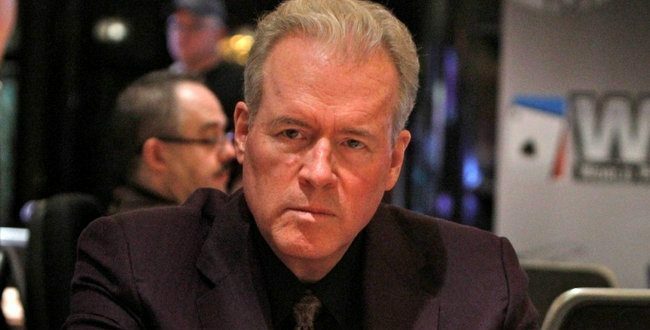 Billionaire Robert Mercer Revealed To Have Funded Breitbart With War Chest Parked In Offshore Tax Haven - Joe.My.God. The offshore vehicle was part of a network of companies in the Atlantic tax haven of Bermuda led by Robert Mercer, the wealthy hedge-fund executive and Bannon patron whose spending helped put Trump in the White House and aided a resurgence of the Republican right. Mercer, 71, appears as a director of eight Bermuda companies in the Paradise Papers, a trove of millions of leaked documents on offshore finance reviewed by the Guardian, the International Consortium of Investigative Journalists and other partners. The files include a copy of Mercer’s US passport and other private data. The feds are currently pursuing Mercer’s hedge fund for nearly $7 billion in back taxes.